There seems to be no end to the concerns of one of the largest social media platforms i.e. Facebook. Now, all of a sudden the Facebook app review feature has been temporarily blocked by the organization itself. And there has not been any statement released by officials about the reopening of the app review in 2018. Facebook’s app review feature available on the platform was put on hold by the company since last week. On Tuesday, the social media giant confirmed it via Facebook Developer News section that the company is not accepting any submission for now. The sudden pause over the new apps and chatbots to access the platform is a result of the recent Cambridge Analytica data scandal. The data leakage of 50 million users in 2015 caused Facebook an enormous loss in the last two weeks. In addition to this, sources from Facebook have also stated that the company is also juggling with their AR and VR Team so that they can fuel their Oculus product project. "We made some changes to the AR/VR organization earlier this week. These were internal changes and won’t impact consumers or our partners in the developer community." The app review section allows the third party apps to conduct a survey or host the users for interesting games on the platform. In order to operate, these apps require access to certain information of the users. Prior to the approval for joining the platform these third-party apps have been evaluated by Facebook to ensure users' safety. However, the company’s approval process didn't seem to be effective in case of Cambridge Analytica who had its hand over the data of a million users. Ime Archibong, Vice President of partnerships at Facebook wrote, “We know these changes are not easy, but we believe these updates will help mitigate any breach of trust with the broader developer ecosystem. 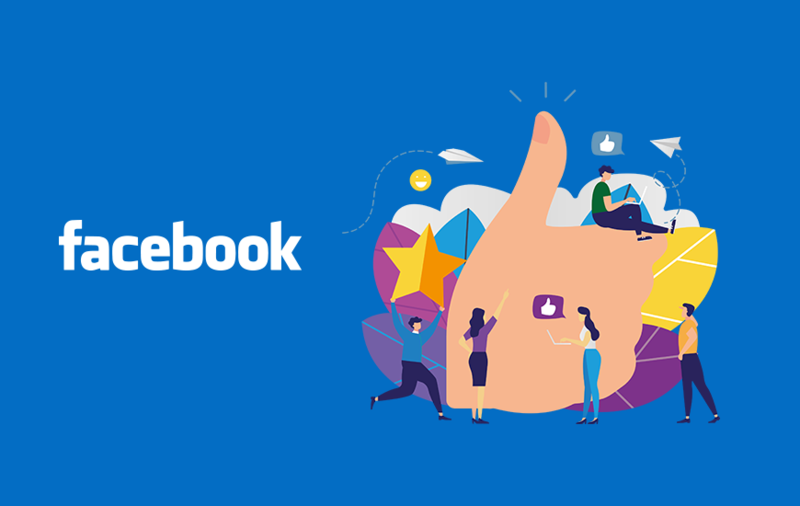 Facebook would like to thank you and the entire global developer community for working with us to create a better experience for people. We will continue to post updates as we have them over the next few weeks”. He also said that in order to restore the users’ broken trust in Facebook the company will not leave any stone unturned. Every third party app associated with Facebook will go through in-depth audits and inspections by the experts. The company further plans on enabling more real-time interactions between artists and their fans with music features like Lip Sync Live as a super interactive and user-engaging Facebook feature. Facebook will also notify users about the app that they were given access to the personal data being permanently removed by the company for showing dubious activities. Facebook will also ask users to wisely manage their data while connecting to any app in the future. In addition, Facebook will also be taking more steps to ensure the data safety of the users in the coming time, which includes limiting the developers’ access to the user data. The data leakage accusations have already caused too much damage to Facebook, including delaying the speaker launch and more popular brands deleting their Facebook pages under the #deletefacebook campaign after following Elon Musk.